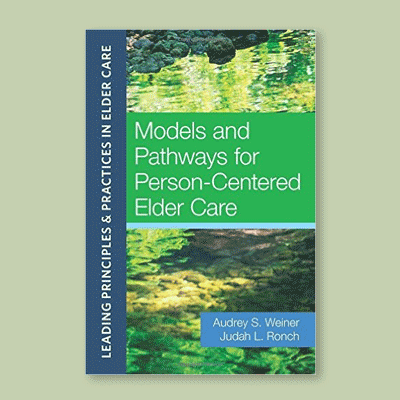 Be part of the future of elder care – learn from the most experience and innovative providers of person-centered care about how to bring dignity, choice, respect, and comfort back into the day-to-day lives of elders. 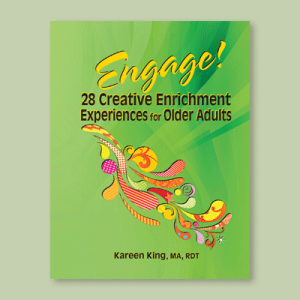 This invaluable resource, from many of the pioneers of the culture change movement, provides the wisdom and tools needed to turn any care community into a more supportive, person-directed environment. 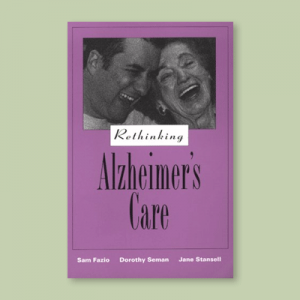 Edited by Judah L. Ronch, Ph.D., and Audrey S. Weiner, D.S.W., M.P.H. 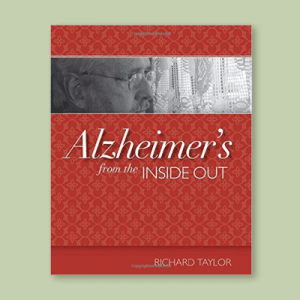 concrete perspectives on the issues and processes surrounding new ways of providing care. 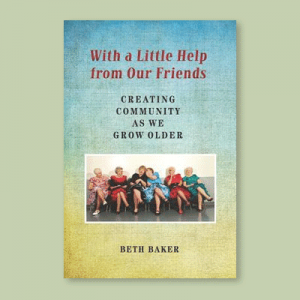 Readers who are just beginning to adopt culture change in their communities or those well into the person-centered journey will find in these pages the inspiration, motivation and practical strategies to guide their organization towards the future of elder care.